Senate Leader, Senator Ahmad Lawan’s, ambition to lead the ninth Senate received a huge boost yesterday as Borno State Governor, Alhaji Kashim Shettima, threw his weight behind him. 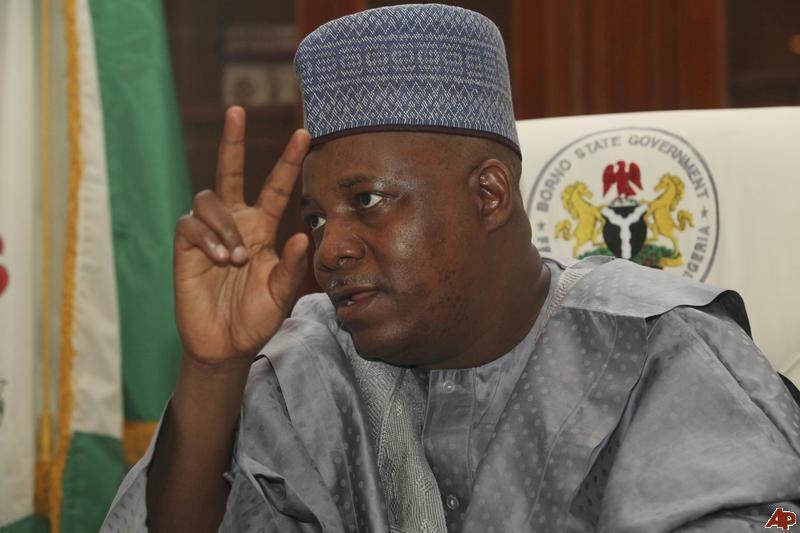 Shettima, also a senator-elect, is the governor of Lawan’s main rival, Senator Ali Ndume, whose supporters yesterday insisted that the mode of election of the leadership of the Senate when it convenes in June must be open secret ballot. Speaking to reporters in Abuja, the governors said his position was in line with the directive of his party, the All Progressives Congress (APC) and President Muhammadu Buhari, that Lawan be selected as the candidate of the party for the top Senate position. Shettima said every APC senator-elect has a duty to obey the party’s directive, explaining that compliance was necessary to enhance party discipline and cohesion. He said: “I hail from the same state with the distinguished Senator Ali Ndume. And I appreciate the fact that politics is local. But politics is also national. And I believe the blood that binds us together supersedes whatever we might harbour. “But I fully aligned with the aspiration of my party, to the aspiration of President Muhammadu Buhari, and by the grace of God, we are going to mobilize all our goodwill to see that we are fully on board. He added: “We are for party discipline that allowed everyone to aspire for political offices. We believe that we must respect the party. All of us won under platforms. There is no provision for independent candidate. “I don’t know whether anyone has won under an independent platform, except maybe Senator-elect Ifeanyi Ubah, who brought in an anonymous party and won. Meanwhile, some senators-elect of the APC backing Ndume have insisted on open secret ballot for the election of presiding officers of the ninth National Assembly. The senators, who spoke with Thisday yesterday, said it is insulting for some of their colleagues to be canvassing for open ballot voting system for the election of presiding. Two of them routing for Ndume declared that the APC leadership by its utterances was sending wrong signals to the legislators on the leadership tussle.